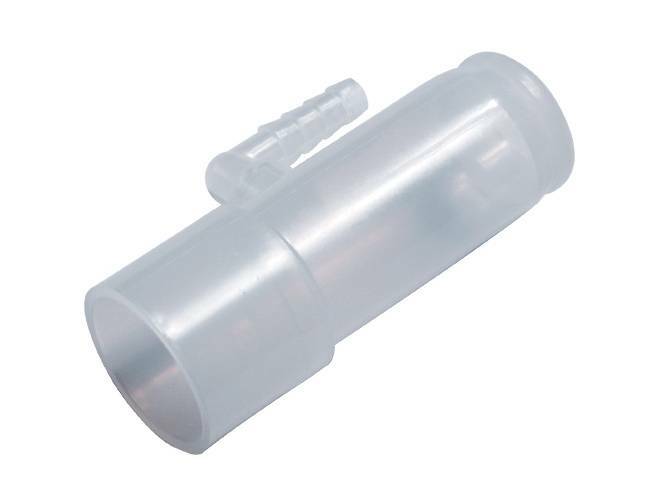 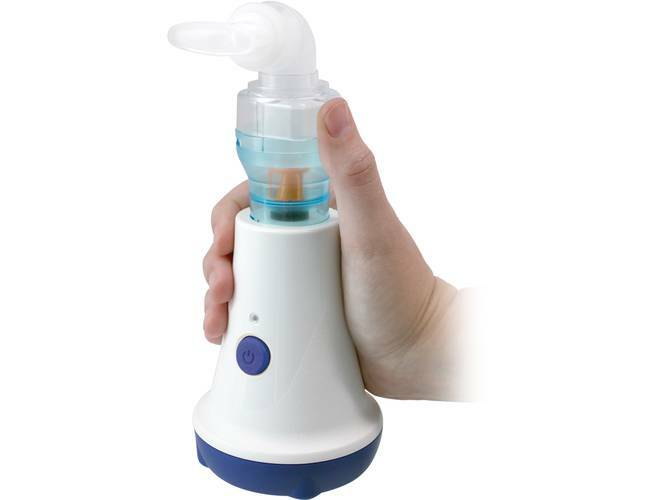 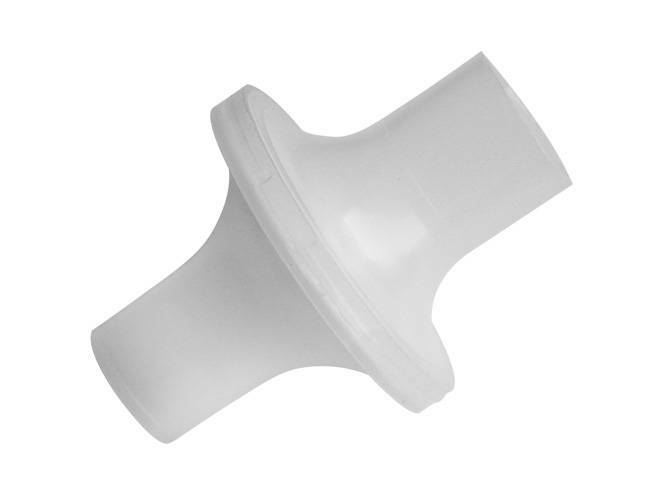 Sunset Healthcare Solutions is a manufacturer and distributor of respiratory healthcare equipment, including CPAP products as well as oxygen therapy supplies like tubing and cannulas. 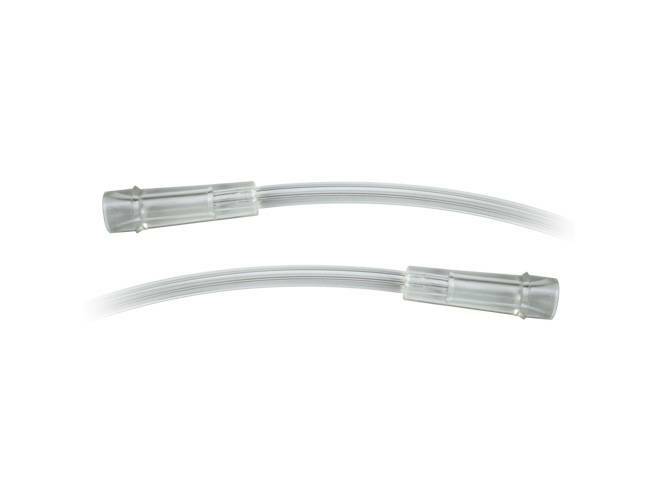 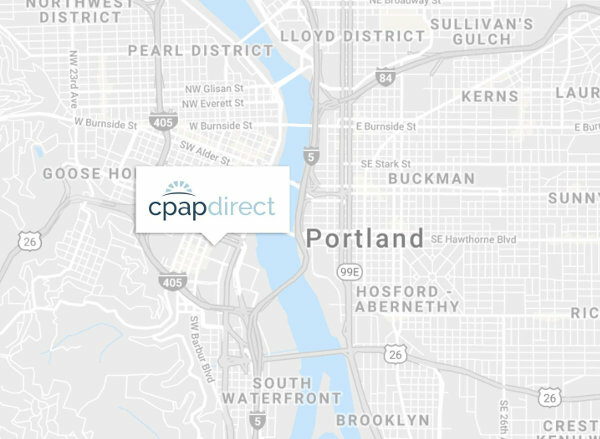 Find Sunset CPAP equipment and nasal cannulas for oxygen therapy available today. 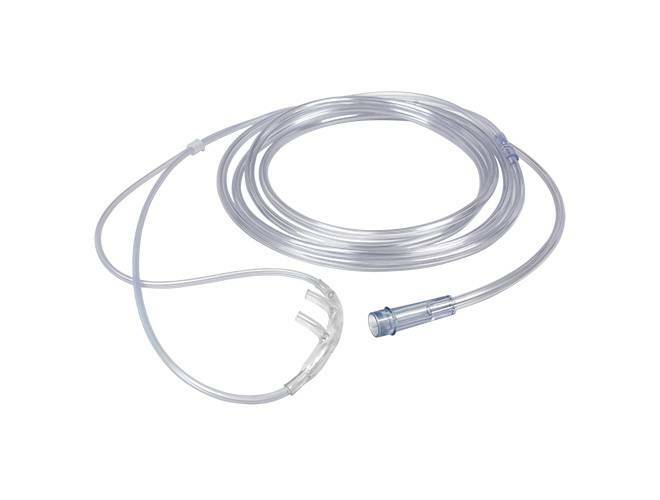 Adult Cannula with 7 ft. supply tube. 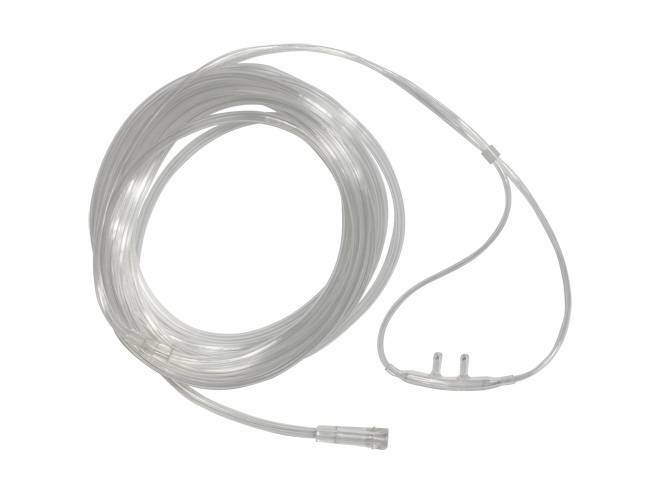 Adult Cannula with 15 ft. supply tube.